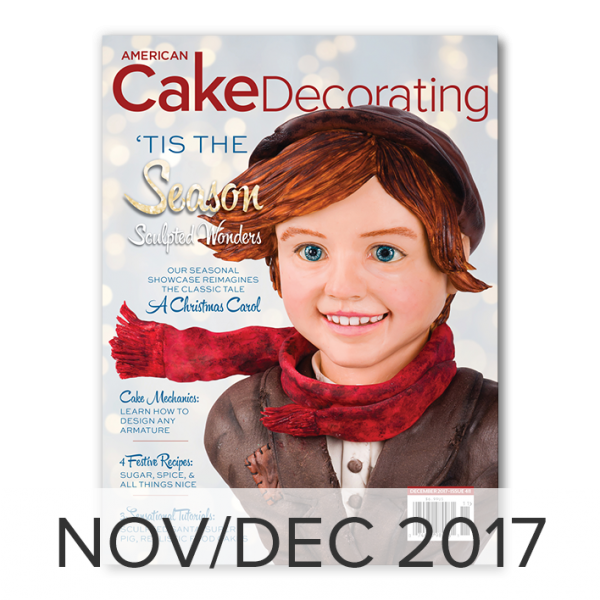 Our November/December issue features a stunning showcase of sculpted cakes inspired by the classic tale, A Christmas Carol. 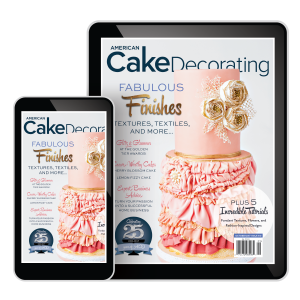 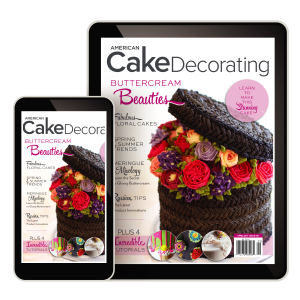 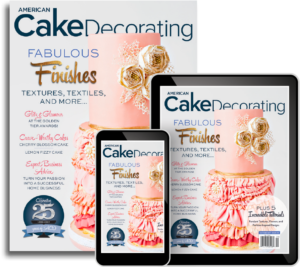 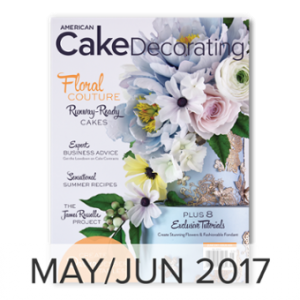 Don’t miss our exciting line-up of exclusive tutorials showcasing the latest trends in cake decorating, from a sculpted Santa cake by Food Network winning artist, Beth Townsend, to a cute sculpted pig cake, and an impressive faux food tutorial. 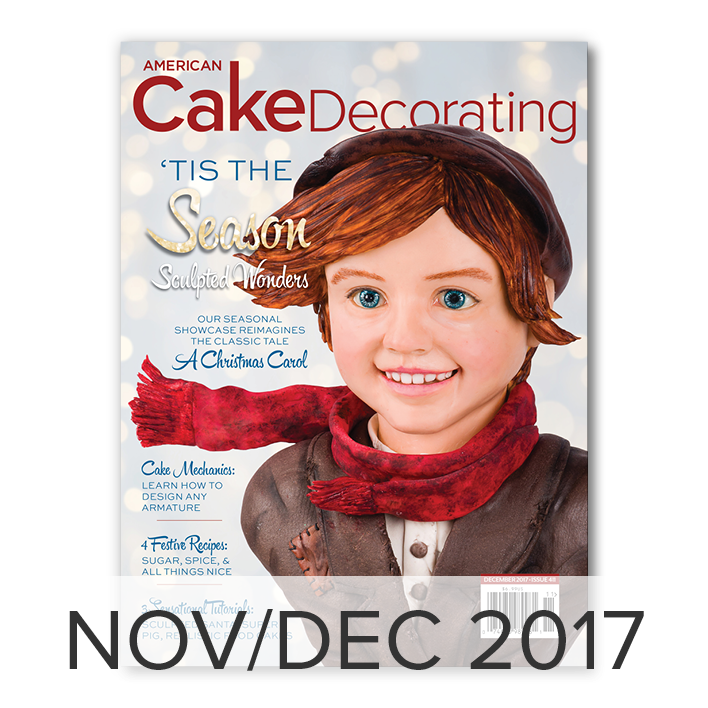 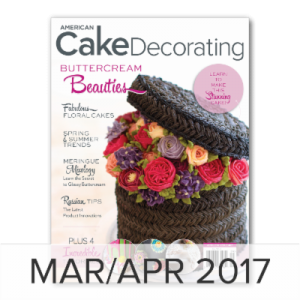 This issue has EVERYTHING you need for the holidays, with delicious holiday-inspired recipes, business advice, baking science, the latest cake news, feature interviews, book reviews, and so much more.